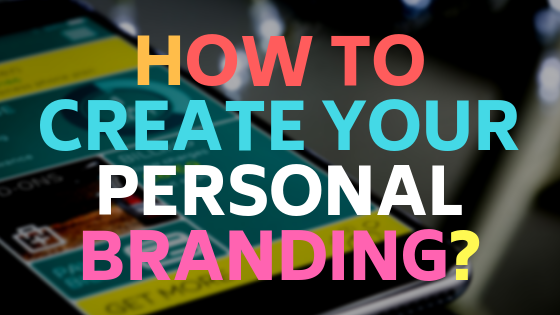 How to create your personal branding? Starting a business is like betting in a lottery. You do not know if you can make it or not. It’s true that business is a game, however, it is in your hands on how you can win it. Create strategies that will help you build your brand and get more customers. SEO is an important aspect that will help you in promoting your personal brand. Below are the tips in which you can get ideas in building a personal brand. When you start to make your online brand, you need to find the different social media platforms where you can promote your brand. People are using social media in looking for the best offers like food, travel and services. Almost every famous brand in social media have their own channel where they can post, promote and share their blogs to their audience. They can easily attract audience through the quality content that they offer. Sometimes, people will just browse on your blog and leave without even reading the content. You can reach out to them through messaging. Write a consistent and direct message to help your personal branding. Start being creative when sending messages to your audience. Use your funny side by bringing metaphor sentences to your audience. This can help your brand remarkable. Sometimes we have stories from the old times which we never forget. Especially during our younger years. This includes our naughty days, embarrasing or sweet memories. Sharing experiences doesn’t mean being personal ones. You are just trying to get people with the happy days of your life wherein somehow people can relate to them. Those real stories are more interesting than those written through imagination. It is important that you have connections. Building a business will be easier if you have people around you, connect with you and share with you. 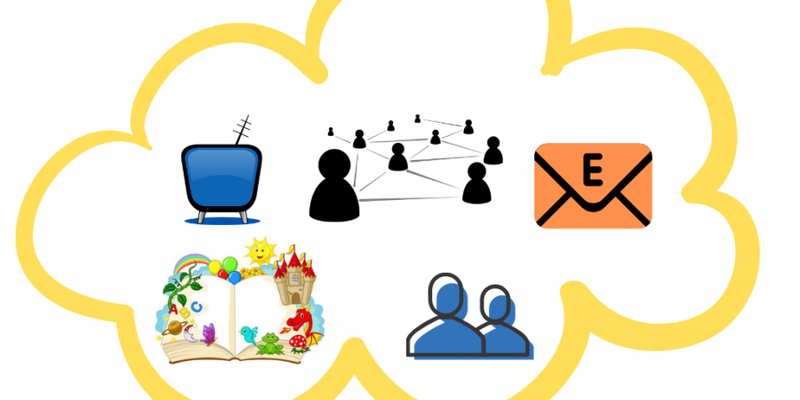 Network will definitely help you with that by reaching out people, another people in a company, and another company. It takes time to make your brand in search engines results list. However, if you follow all these steps and you make it not just for yourself, but for the people around, then it’s possible for you to get real audience. Remember that building a personal brand is not an overnight process.